While everything in an IRA or qualified retirement plan grows tax deferred, it makes sense to own certain investments outside of an IRA in order to maximize the lifetime tax benefit. Fort example, if you hold shares of IBM for 20 years, the dividends are currently taxed at a maximum of 15% and current capital gains rates are 15%. If those shares were owned in an IRA, the potential tax on the dividends and gains is 35%. When you hold the right investments in or out of a retirement plan, the savings can be several thousand dollars annually, which could compound to several hundred thousand dollars over a lifetime. Here’s a brief table followed by a more detailed explanation. According to Morningstar, the average domestic stock mutual fund had a turnover rate of 97%. (1) This implies that the average stock in the fund was held about one year and a gain on the sale of stock held less than one year would be treated as a short-term capital gain. These gains would be passed along to the shareholder at a potential federal tax rate of up to 35%. In other words, high turnover is bad from the standpoint of taxes. Therefore, growth mutual funds held outside of retirement accounts that generate much of their income as short term gains and taxed at rates up to 35% are taxed no worse than if held in an IRA and eventually distributed as ordinary income and taxed at 35%. 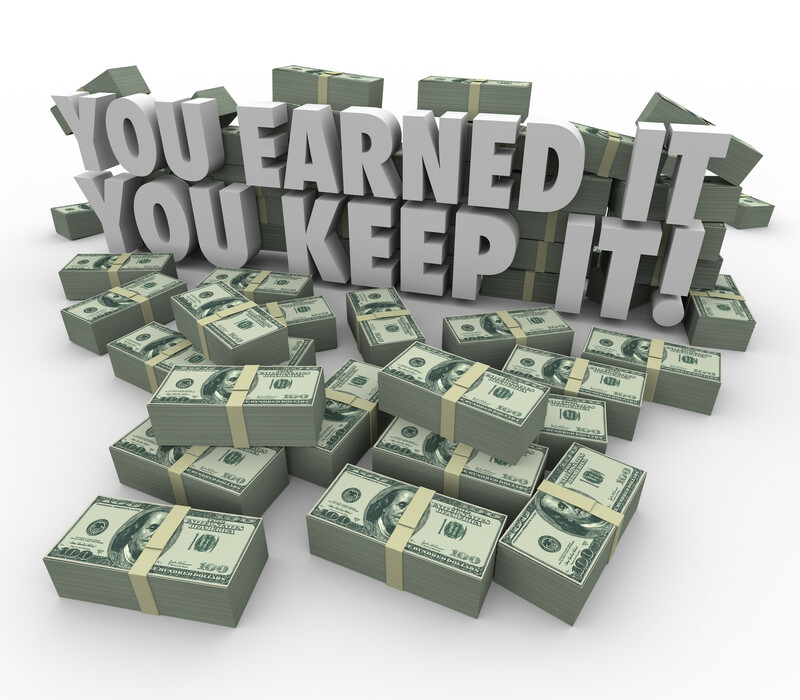 At least when held in an IRA, the gains would grow tax deferred. Therefore, it’s best to hold growth funds inside an IRA because there are more beneficially taxed investments to hold outside of the IRA. 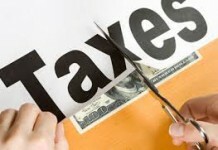 Similar to the high turnover in mutual funds, gains on stocks bought and sold within one year are taxed at up to 35%. Therefore, frequent trading of stock is best done in a retirement plan, assuming you intend to make profit (losses unfortunately create no tax benefit when incurred within a retirement account). Taxable bonds or bond funds from which the interest is not being used or distributed are best held inside a retirement plan. Index funds typically have low turnover. Therefore, gains are typically long term and taxed at rates up to 15%, as are the dividends. Index and low turnover funds are best held outside a retirement account. If held inside a retirement account, all distributions will be taxed as ordinary income at rates up to 35%. Hold outside of retirement accounts to enjoy longterm capital gain treatment and the preferable tax rate on qualified dividends. Never hold these bonds in a retirement account. 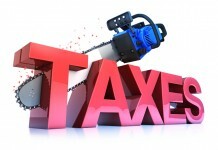 Doing so will convert tax free income into income taxable at a rate up to 35%. There’s a big debate if annuities should be used inside an IRA or qualified plan. 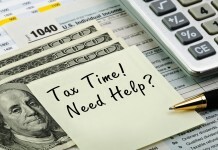 Typically, accountants focused only on tax issues will argue that it makes no sense to have an annuity, whose primary benefit is tax deferral, inside a tax deferred retirement account. But there’s more to annuities than tax deferral. Many annuities provide guarantees such as death benefits, guaranteed income benefits, or minimum return guarantees. Therefore, it could make sense to use annuities in retirement plans if you value these guarantees. Like any investment or insurance product, the issue is to compare the costs to the benefits. The same benefit may have a high value to you and a low value to another person, so there is no “right” answer about the best investment choices. (1) Morningstar Principia Pro 6/30/2005, average turnover of 10,444 funds categorized as “domestic stock” funds, data available upon request.